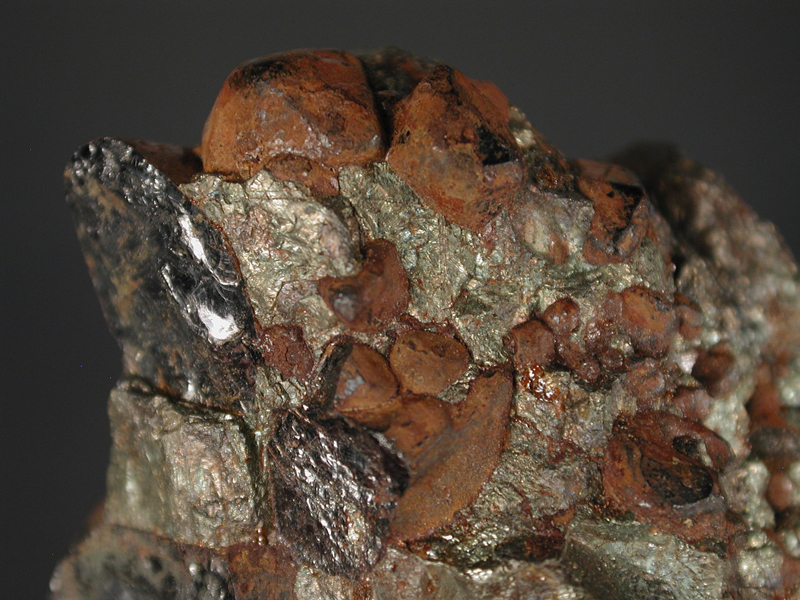 An unusual chloride mineral formed at depth, in the Sudbury Basin, when sulphide minerals decompose in the presence of high amounts of chlorine in an acidic environment. 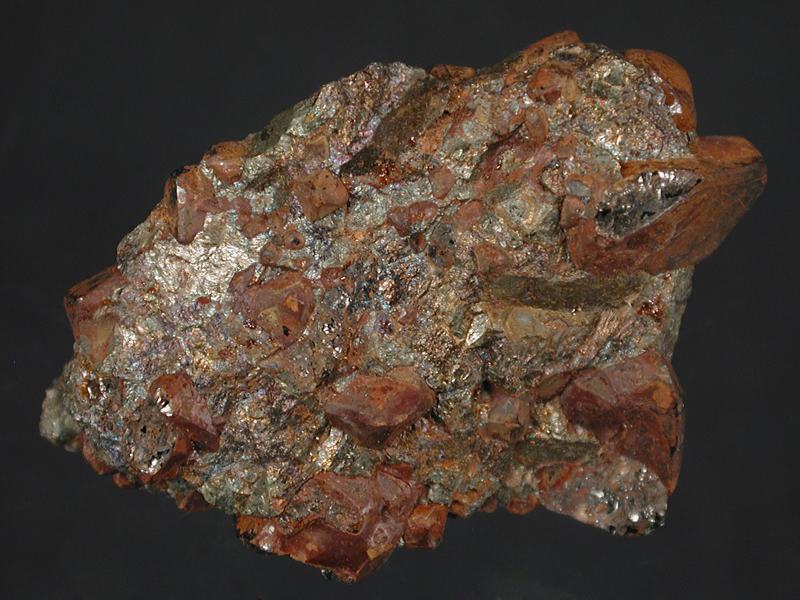 In this case formed at the boundaries of magnetite crystals and copper-nickel-iron sulphides. 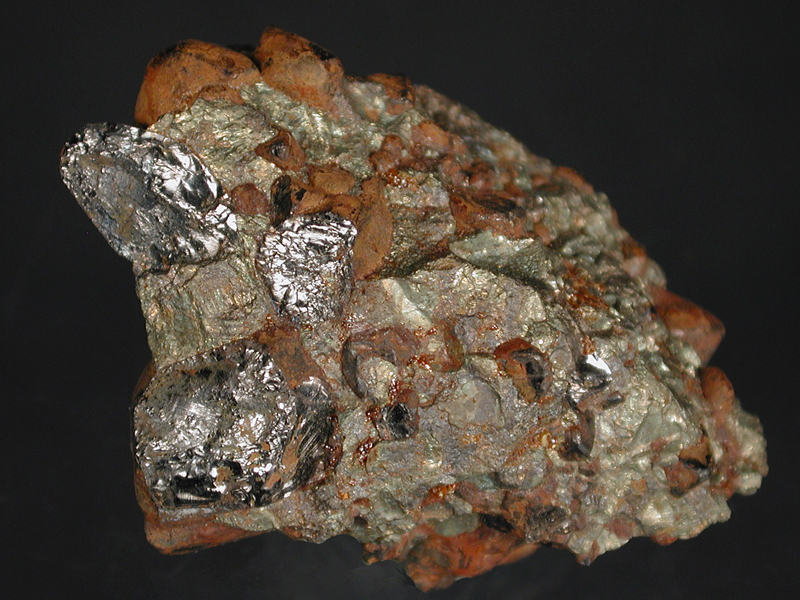 Also found in meteorites. Not much to look at but unusual and rare!